This lovely collection of dog essays by women writers will make you nod knowingly, laugh or cry at the inevitable goodbyes. The contributors include biographer Susan Cheever, science writer Rebecca Skloot, author of The Immortal Life of Henrietta Lacks; All Things Considered commentator Marion Winik, and actress and University of California at San Diego adjunct professor Julia Fulton. 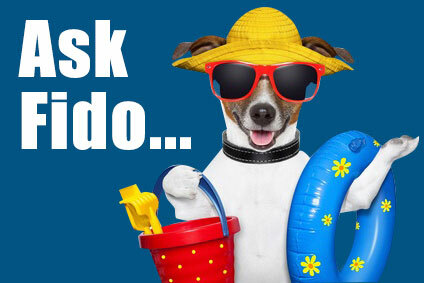 Essayist Caroline Knapp ponders the many people who suggest that her involvement with her dog is a substitute for husband and children. Her essay is part of her marvelous book about people and their dogs, Pack of Two. Memoirist Abigail Thomas writes of waking up with her three hounds, Rosie, Harry and Carolina. She describes how watching her dogs inspires her with energy, purpose and joy. These were hard feelings to grasp after her husband Rich was hit by a car. He suffered such severe brain trauma that he had to live in an institution. Her book, Three Dog Life, describes her efforts to build a new life. Skloot’s own, 35-pound rescued dog Bonny, was one of their victims. Bonny survived only after hours of surgery and thousands of dollars of treatment. Skloot’s calls to 911, Animal Control, the ASPCA, the local police precinct, the Department of Health and the mayor’s office are futile. Each agency claims the situation isn’t their responsibility and sends her elsewhere..
What she learns is that in New York dog are considered property. New York City has no law against dogs mutilating other dogs. The attorneys she talked to pointed to many other laws the city could have used to prosecute the pack’s owner. The city’s failure to do so, Skloot learns, is far from uncommon. While Skloot’s contribution is the most journalistic and the most disturbing. 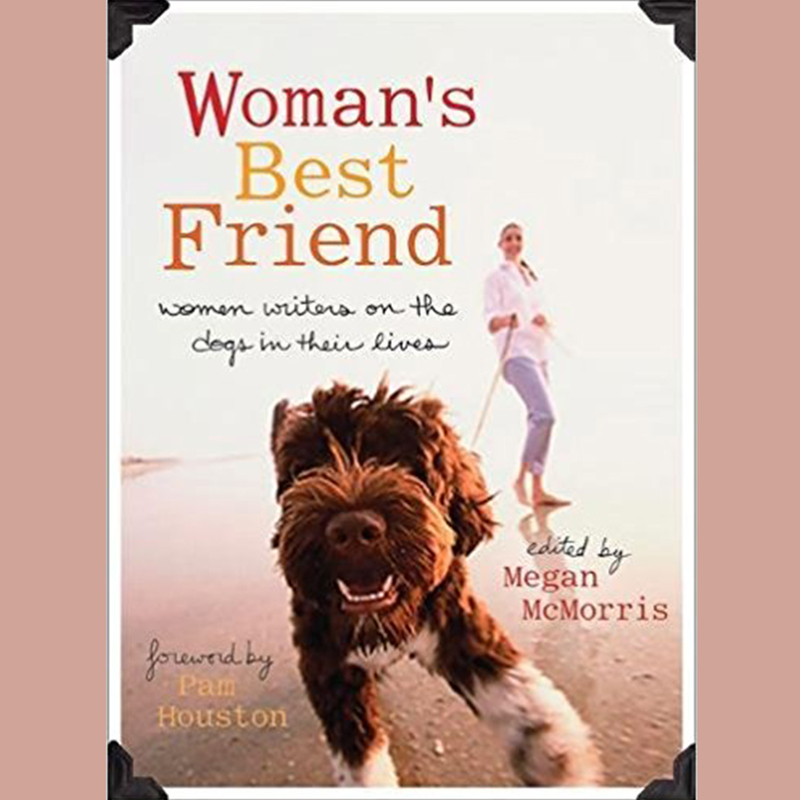 Most of the essays in Woman’s Best Friend are like eating hors d’oeuvres at a feast: stories that will make any dog owner give knowing chuckle or wipe away a tear over the inevitable good-byes. These are stories of rescuing strays, training Great Dane puppies, meeting new boyfriends through a dog and negotiating joint custody of the dog when a relationship breaks up. This is a book for a dog-lover to savor again and again. Megan McMorris is the author of Oregon Hiking and coauthor of Pacific Northwest Hiking. She has written articles that have appeared in Fitness, Self, Cooking Light, Runner’s World and Glamour magazine. In addition to this book, she has edited Cat Women: Female Writers on Their Feline Friends and PS What I didn’t Say: Unsent Letters to Our Female Friends.